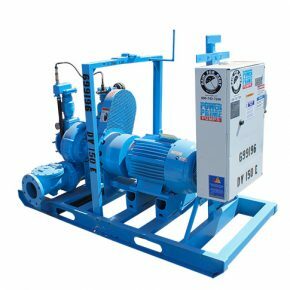 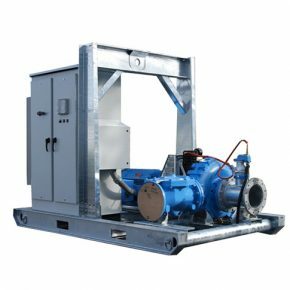 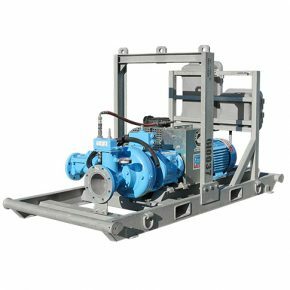 Rain for Rent electric driven pumps are ideal for job sites with on-site power or strict emissions areas. 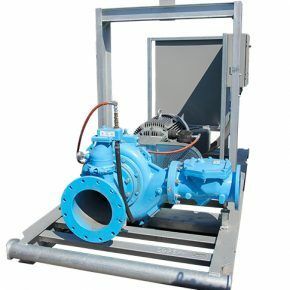 Flow rates range from 200 to 12,000 GPM. 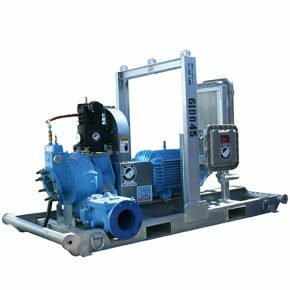 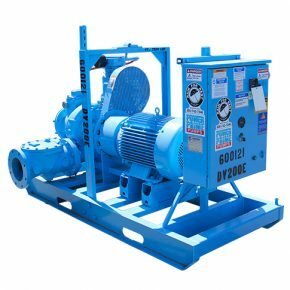 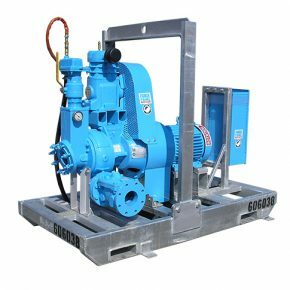 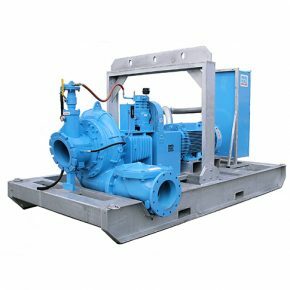 High head electric pumps also available providing pressures up to 400 feet.